PARC remains vigilant to any efforts to re-start the Auburn Dam project, and is a member of the American River Coalition. Together we collaborate to educate elected officials, agencies and the public to the benefits of protecting the natural, scenic and recreational resources of the American River watershed. PARC supports California Wild & Scenic River designation for 16 miles of the North Fork from Upper Lake Clementine to Mineral Bar, and produced a short film, "The Wild and Scenic North Fork American" which was a selection at the SYRCL 2014 Wild and Scenic Film Festival in Nevada City. It is available on DVD and on-line. The North and Middle Forks of the American River flow west through the scenic canyons of the Sierra Nevada. The Auburn State Recreation Area encompasses 48 river miles and 30,000 acres of canyon lands that include nationally significant recreational, cultural and natural features that draw one million visitors each year from all over the world. It is the focus of PARC's "The American River - Insider's Guide to Recreation, Ecology and Cultural History of the North, Middle and South Forks", a 416-page resource guidebook to the canyons. The completely revised and updated 3rd edition was published in December 2013, and is available from PARC or at local book stores. I have been involved with PARC since shortly after moving to Auburn in 1990. I am an attorney by trade, with an office in Auburn and a practice that focuses primarily on representing people accused of committing crimes. The American River and its canyons are extraordinary resources and among Placer County’s greatest assets. I feel privileged to be part of the effort to secure their permanent protection for the enjoyment of present and future generations. I grew up near Philadelphia and after attending college at Penn State moved to California in 1978. I eventually found my way to the Sierra Foothills and took my first swim in the American River at PARC’s Confluence Festival in 1993. 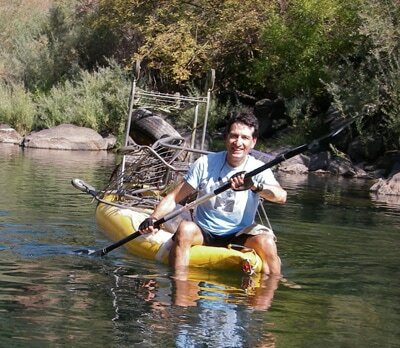 Since then I have remained passionate about protecting the American River and it's canyons. 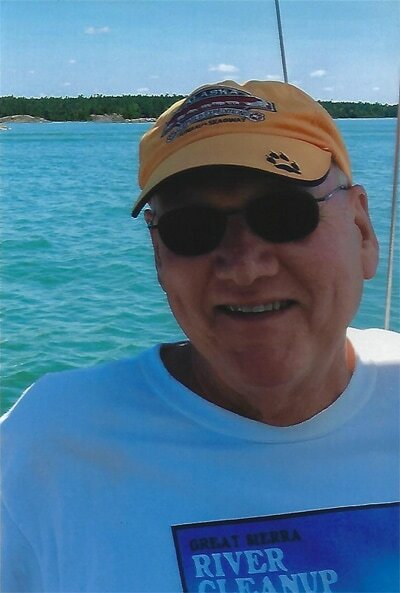 I have been in the real estate finance industry for nearly 25 years. I live in Auburn and enjoy hiking, river rafting and I am an avid movie buff. 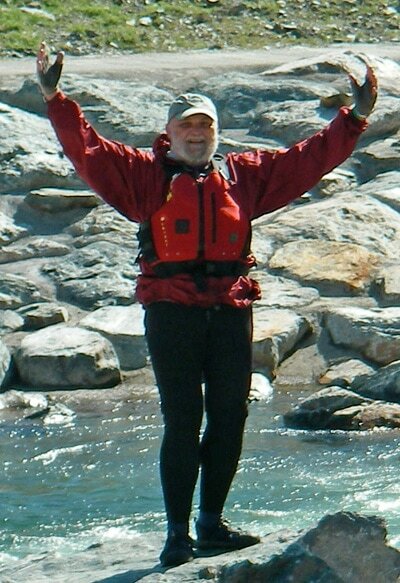 I first discovered the joy of rafting the North and Middle Forks of the American river when I was a medical student, while Auburn Dam was still under construction, and have been involved with protecting our rivers ever since. 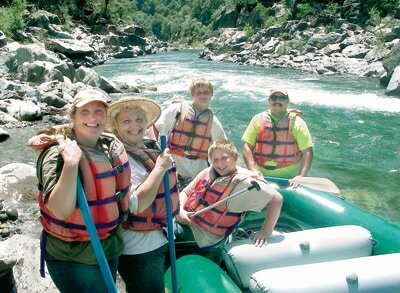 I still love boating and especially enjoy bringing others to experience and appreciate the natural beauty of the American River Canyons. I know it is essential to have young people get involved with PARC, so I started our High School Scholarship Essay Contest to learn about their connection to the canyons and their ideas for future protection of our American River. One of my favorite events are PARC's River clean-up days...it's great to see our community work together to remove trash and improve our river canyons. My job as a teacher of the Deaf and Hard of Hearing brought me to the Auburn area in 1990. 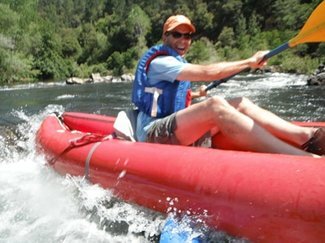 My passions for mountain biking, running and rafting helped me find refuge and enjoyment in the American River Canyons. I became involved with Protect American River Canyons in 1998 to be part of a dedicated group of volunteers that educate the public and preserve the natural integrity of this area. It has been my pleasure to serve on the PARC board of directors and assist where needed and with publishing the Confluence newsletter and digital email campaigns. Since 1990, Gary Estes and his wife have lived in Auburn, California in their home about a mile from the Auburn Dam site. As a citizen activist, he became interested in whether or not the dam was justified and concluded not. 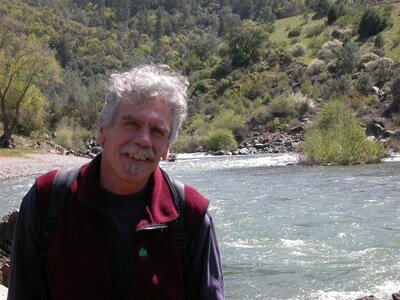 Beginning in 1992 he has served on the Executive Committee and Board of Directors of Protect American River Canyons (PARC) based in Auburn. 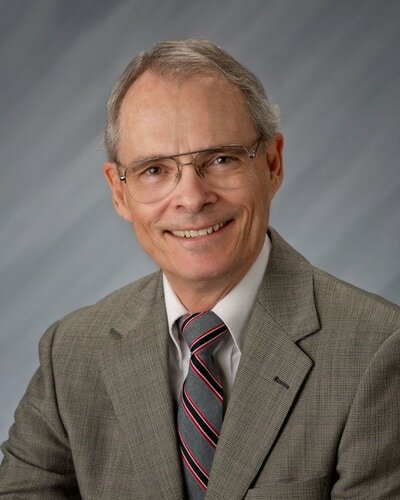 He has represented PARC on the Lower American River Task Force sponsored by the Sacramento Area Flood Control Agency (SAFCA) since 1994. The Task Force was established as a collaborative effort to help find consensus on projects for protecting Sacramento from floods. Gary testified for PARC before a Congressional subcommittee investigating Auburn Dam in 1992. He has appeared before California legislative committees over the years expressing PARC’s opposition to the dam. 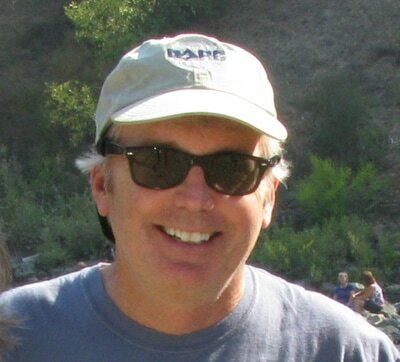 In 1994 he founded, by accident, the California Extreme Precipitation Symposium (CEPSYM). It is an informal day of scientific and technical presentations meant to increase our knowledge and understanding of extreme precipitation events. Goals of CEPSYM are to improve flood risk management planning and increase warning time for large floods. Gary worked as a facility manager for a large financial institution and a manufacturing business in San Diego before moving to Auburn. 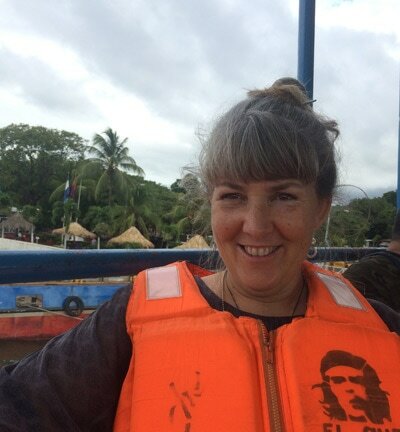 I have been involved with PARC for many years as an advocate for the river, a naturalist, an educator and raft guide. 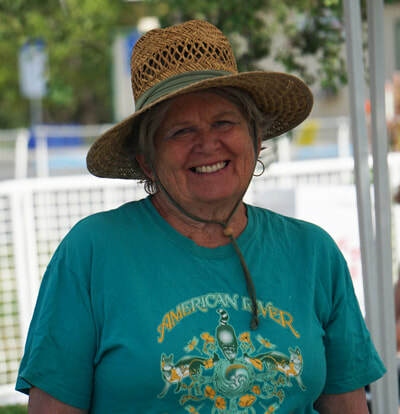 Since I retired from Auburn Faith Hospital as a medical technologist my special focus has been to work to alleviate nature deficit disorder by developing and implementing American River ecology programs for children and their parents. I especially enjoy guiding participants in the Auburn SRA Junior Ranger program with my wife Sue. I also volunteer for the Placer Nature Center, Canyon Keepers and the Sierra Native Alliance. 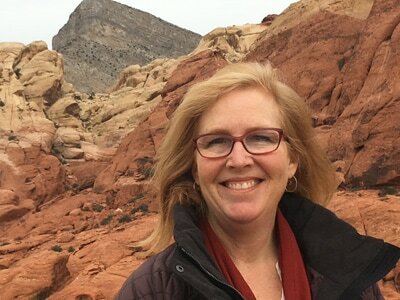 I enjoy skiing, hiking, cycling, rafting, bird watching, canyon plant identification and flower sniffing. I am a fourth generation Auburnite. Of course, the American River is a big part of my family. My grandfather used to drive a water wagon to Foresthill, crossing the river daily. I learned to swim by the old Rattlesnake Bridge. I lived on the edge of the canyon and hiked the canyon from an early age. The beauty and serenity of the river have been a huge part of my life. I contribute what I can to PARC. I want people to know what an important job our organization does. As a retired teacher and high school principal, I have always tried to imbue an appreciation of the canyon and river in students. I want to help maintain a balance between a love of the Auburn State Recreation Area and responsible recreational use of the park. 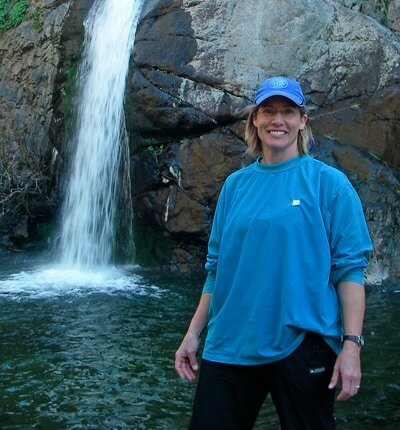 I am a California native and have always had a personal and professional interest in our state’s unique and beautiful outdoor spaces and waterways. I first explored the river canyons of the Sierra Nevada as a teenager, and further as a geology student in college where I decided to focus on water. In 2000, I was fortunate to make the Auburn area my home where complete eco-systems and running rivers can still be experienced as part of our daily life. I have built my career working with industry, municipalities, governmental agencies and local stakeholders to protect surface and groundwater through cleanup, impact prevention and sustainable use. I am honored to be a PARC Board member, where I will work to apply my experience and knowledge for continued protection and expanded recreational use of the American River canyons as river based eco-systems. As a sculptor, I create site-responsive, powerfully forged landscape sculptures in kiln-formed glass and steel. My vision is to interpret the expansive, creative force of water that shapes our environment. For me, water provides an endless metaphor for human life expressed in all its tides and seasons, twists and turns, rarity and abundance. For Placer County, water is a lifeline and defining civic feature since before the early days of the gold rush. Balancing local history with science, outdoor adventure and the current reality of our American River ecosystem, I hope my board work for PARC and my sculptures stimulate and inspire deep appreciation of the environment in river enthusiasts and my community. I grew up exploring the American and Bear Rivers and canyon trails around Colfax. Many a hot afternoon as a kid I spent sketching outdoors. My deep love for our local flora and fauna – love those river otters! – inspired me to become involved with PARC. Since 1998, it has been my extreme pleasure to work with PARC to promote, secure and celebrate our canyons and rivers. Graduating from Chico State with a Bachelors degree in Visual Communication, I’ve spent over 25 years as a designer and illustrator. As well as for PARC, over the years I’ve created pro-bono work for numerous non-profit organizations, including Friends of the River, the Wilderness Society, ADAC (Art Directors & Artists Club of Sacramento), and for local museums and events. Growing up in the Sacramento Area I discovered the pleasures of swimming, hiking and bike riding in the then fledgling American River Parkway. Moving to Auburn in the early 1970’s, I added paddling to my recreational pursuits and discovered the equivalent of the American River Parkway in the foothills - just much wilder and diverse. I made a pact with the river to try to protect it and save it from the destructive Auburn Dam as my wife Paula and I raised our two sons, Zane and Jasper. The river brought so much joy and good times into our lives with family and friends that I got hooked on that feeling of seeing the pleasure it brought to them. I continue to live for those moments and as many of us have discovered the river indeed saves us! I am a ceramic artist, and teacher by nature with a keen interest in photography. I have been involved with PARC for more than 30 years. My career in the California Conservation Corps, and later the Sierra Nevada Conservancy, has offered many professional opportunities to provide support for the American River Watershed, local communities, PARC and young adults. These canyons and their many recreational opportunities are only slowly being discovered by the public, due to the past threat of the Auburn Dam. We can offer an incredible wild, scenic and accessible experience to all by supporting the conservation of the American River watershed.